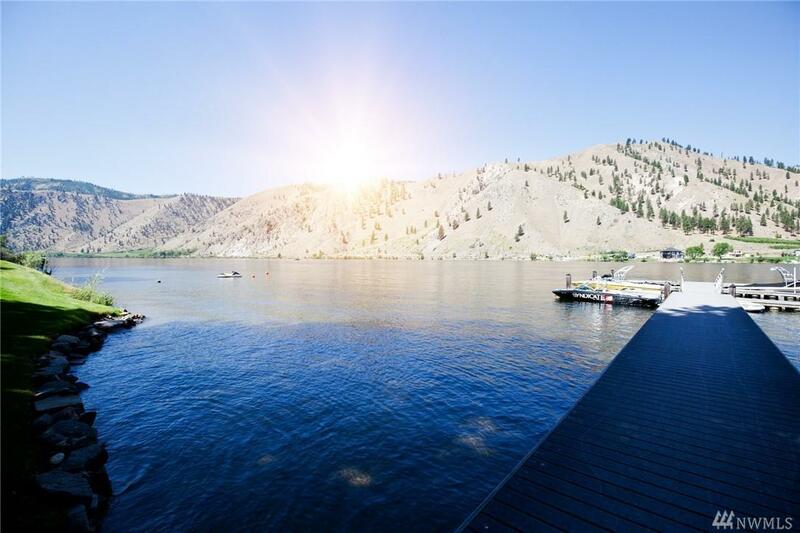 WATERFRONT LOT on the beautiful Columbia River. 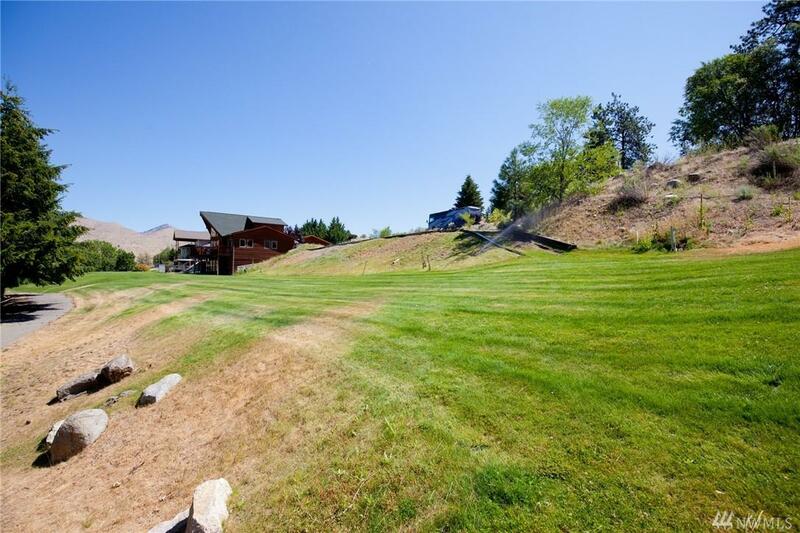 This highly desirable low-bank property is grassed all the way to its very own large 100ft private beach. Established building site & utilities to property including an installed system. 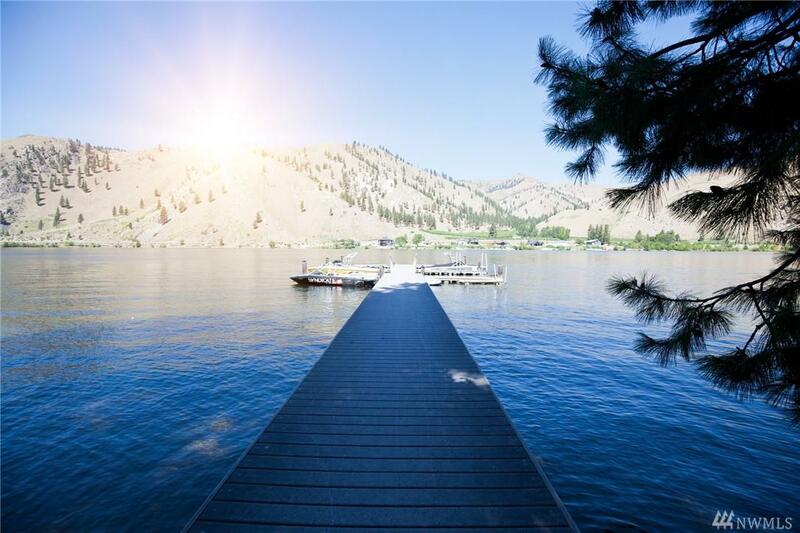 Shared dock located at the corner of the property services only 9 properties with designated boat slip for this lot along with guest slip PLUS boat lift application is in progress! 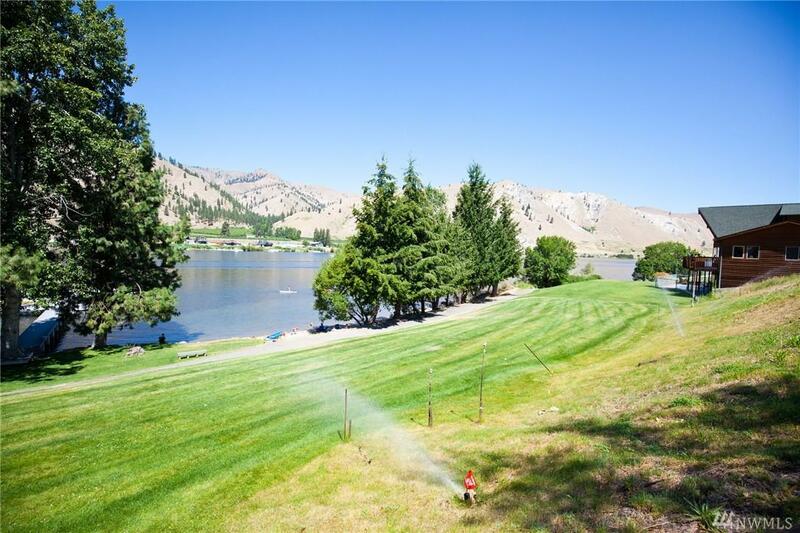 You don't want to miss the opportunity to build your dream house on the Columbia! Documents Provided CCRs Septic "As Built"